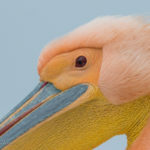 Low-key photography is an exciting genre of wildlife photography, although challenging for both the beginner and experienced photographer, the results are extremely rewarding when you nail the image. Low key is a technique that brings instant drama and mystery to an image. 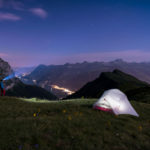 Like most other forms of photography, it is all about illumination and elimination, controlling light and shadow in specific areas to get the mood you want. 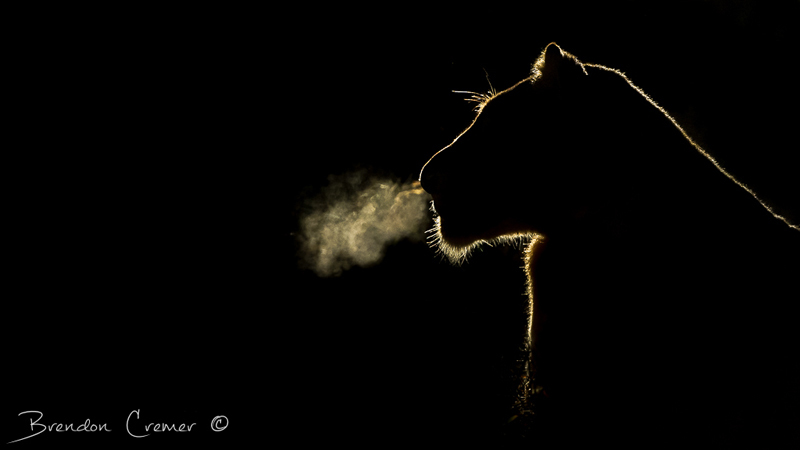 In order to get the images you seek, you need to understand light and how it will affect your image. The concept is basically to illuminate your subject in a striking dramatic way, whilst also eliminating any form of background, in other words keeping the background as dark as possible. 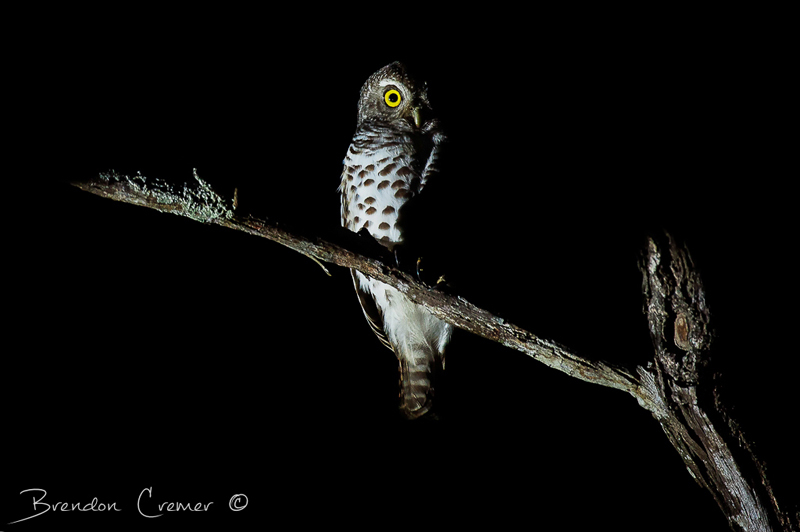 From a wildlife perspective this is more than likely only going to be achieved at night. So basically a low-key image is one that contains predominantly dark tones; lots of shadows. Unlike a high key image where the goal is to make it feel airy and light. High-key lighting over-lights the subject to reduce contrast, low-key lighting creates striking contrasts through reduced lighting. Shadows are now the primary element of the image make up. This is what creates the drama and mystery. 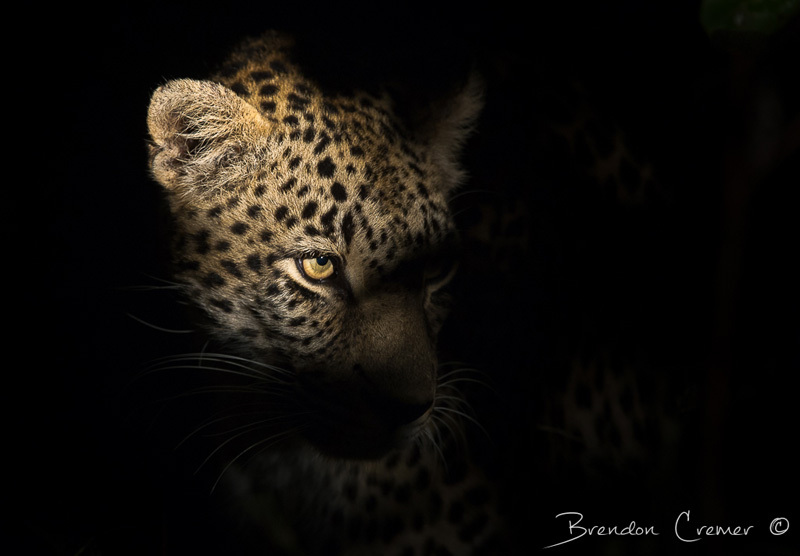 To create a wildlife image that is low-key, all you need is your camera and one light source in order to create directional light. In other words, light coming from a different direction than where the camera is situated. Depending on the location you are shooting, this directional light can be produced via wireless flash systems or more commonly a hand-held spotlight from a second vehicle. 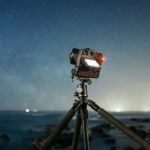 I use a fairly simple technique when trying to create low key images at night with a spotlight or flash system. Using my camera in manual mode, I set my ISO as high as I’m willing to go to maintain a good quality image (for the most part 2000-2500 ISO will be adequate). I then choose as wide open aperture as possible to allow in as much light as I can, somewhere between f/4.0 and f.5.6 is ideal. 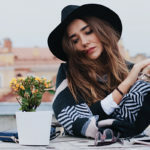 Then the only setting that should change and that you need to be concerned about is your shutter speed – you are going to use this to regulate the exposure of your image. Faster shutter speeds will darken the image and slower speeds will lighten the image. Remember the idea is to find a balance between lighting your subject and maintaining a dark background as much as possible. 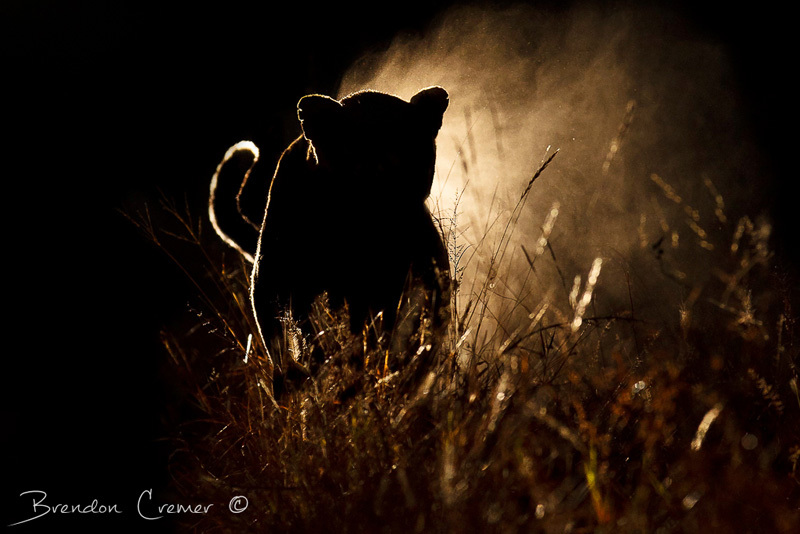 Brendon Cremer is a wildlife photographer and specialist photographic safari guide. 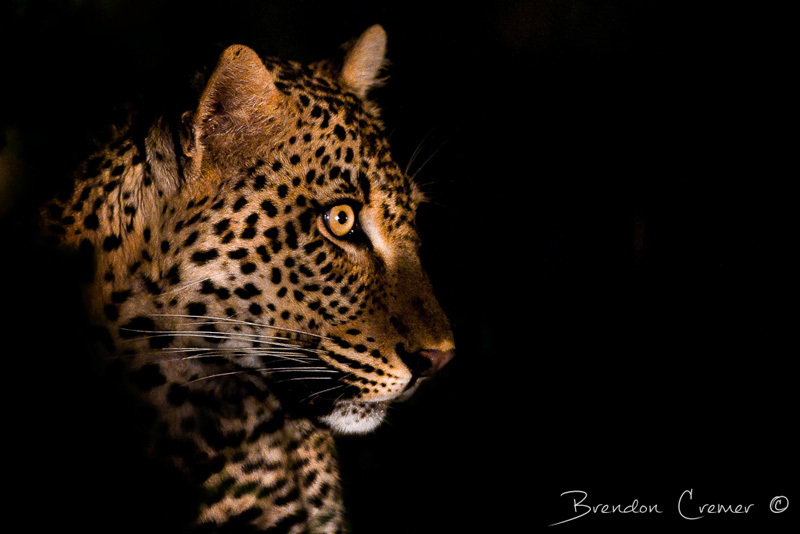 Brendon leads photo safaris, workshops and tours especially designed for photographers of all levels! 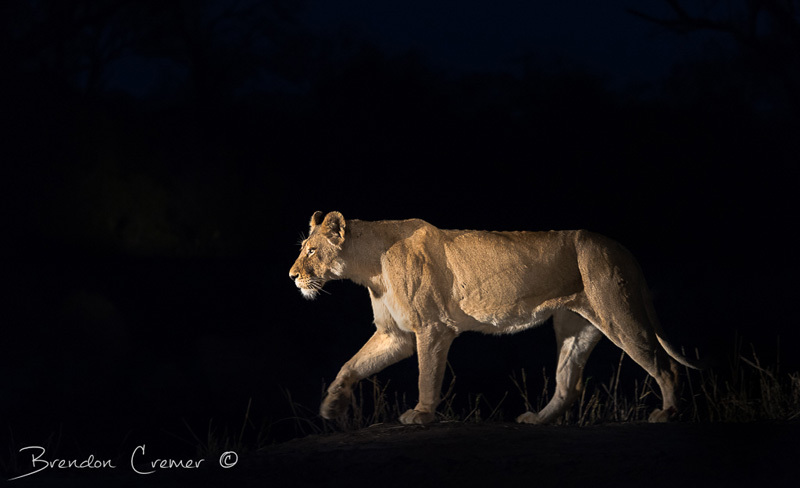 The success of a Photographic Safari, Workshop or Tour is of the utmost importance and this is governed by many factors but the most important, being in the right place at the right time to capture that dream shot. 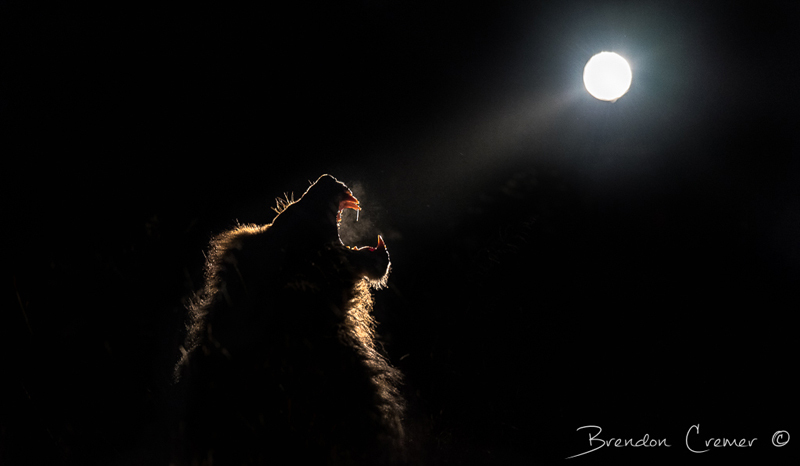 Spending quality time in the field at some of Africa's Premier wildlife locations and going home with some mind blowingly exceptional images. 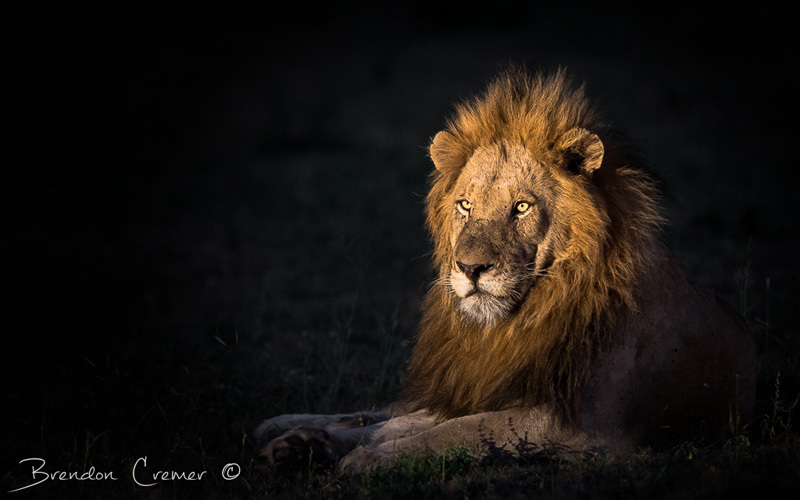 "Being a professional wildlife photographer, photographic guide and a highly experienced safari guide myself, I know what you the photographer are after, therefore i can help make sure that your photo safari, workshop or tour is a photographic adventure of a lifetime and that you return home with not only exceptional images but also a new admiration for Africa and its wildlife." 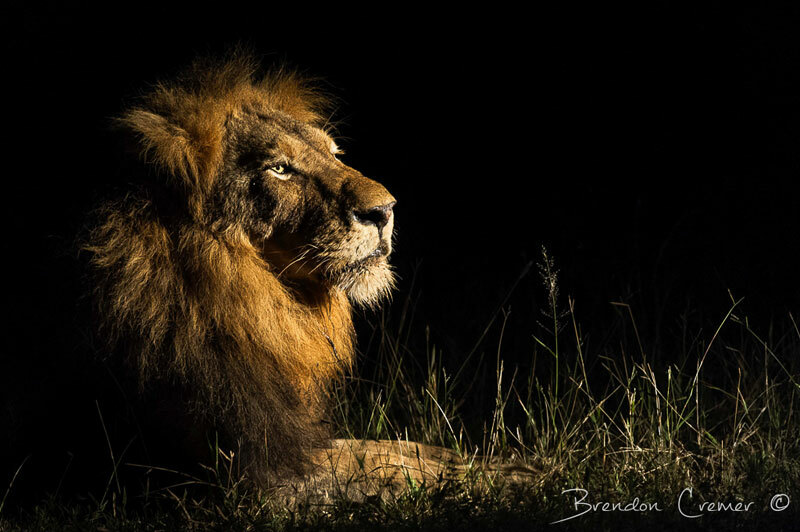 Awesome photos and article Brendon. You’ve got me seriously thinking I’d like to try your techniques using flash.